Openers are an essential part of your electric garage door, and are guaranteed to create some frustrating experiences when they fail. Malfunctions are not only inconvenient, but result in unexpected accidents that produce more frustration- as if being locked out of your garage wasn’t bad enough! They’re also quite costly to replace, which is why it’s important to get them serviced by a team of experts as soon as they are showing any signs of trouble. Repairs are often a mere fraction of the cost of replacements, so it’s a good idea to get on top of it before worse damages results. There’s no point having an automated door when the controls don’t work- though it’s an easy fix, it can be just as frustrating as any other situation. 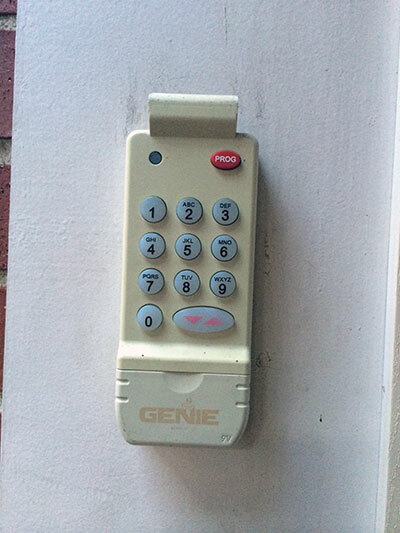 The different coding systems are unique to each opener, meaning you have to find the exact brand and type to ensure that a remote will work on your garage door. No matter the age or brand, there is no type of remote clicker too obscure that we cannot replace! Our mobile technicians are happy to deliver the appropriate device at a time that is convenient to you, saving you the hassle of tracking down the correct equipment. 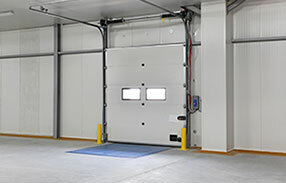 All types of garage door installations can be difficult and dangerous, but it is no secret that automatic is considered the more complex out of the two. Unlike manual doors, not only does a heavy door have to be fitted, but motors and cables must also be correctly applied and set up. 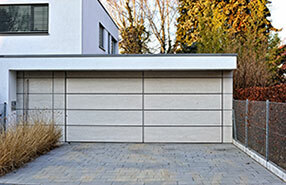 The convenience of electronic garage doors means they are much more common. We can install a wide range of different door types, including the durable and high quality Clopay doors, and will see that your new door has been properly and expertly fitted. Otherwise it will create more problems further down the road, as when one component doesn’t work smoothly, the entire door ends up suffering. Quality Service Determined to Impress! 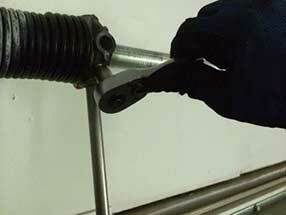 At Garage Door Repair Atlanta we are sure to employ only the most experienced and highly trained technicians. We give you the peace of mind that all of the services we offer are provided by friendly, professional and dedicated experts that understand the hassle of everyday garage problems.